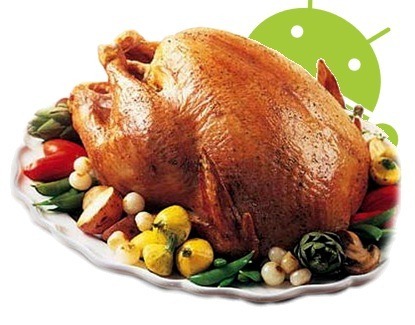 Last Thanksgiving we at Android Police celebrated by showing you our hand turkeys, but this year we wanted to see yours. Really, you should be the stars of the show. After all, the only reason we get to keep doing this is that you guys seem to like reading our nonsense. 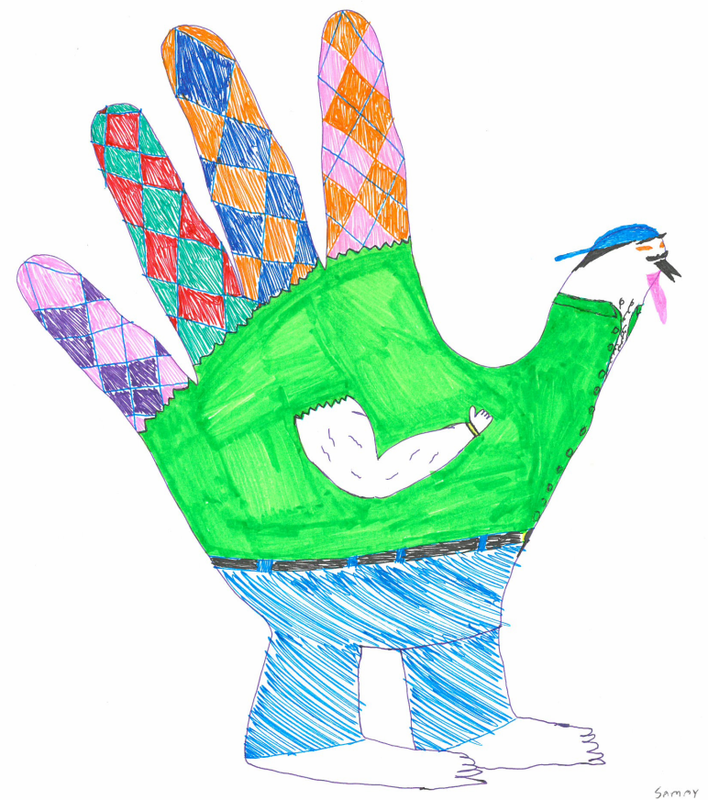 So here are the best hand turkeys you sent. 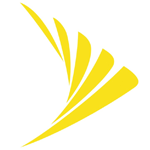 This is a big day for those of us in the US – it's a day of food, family, friends, and more food. 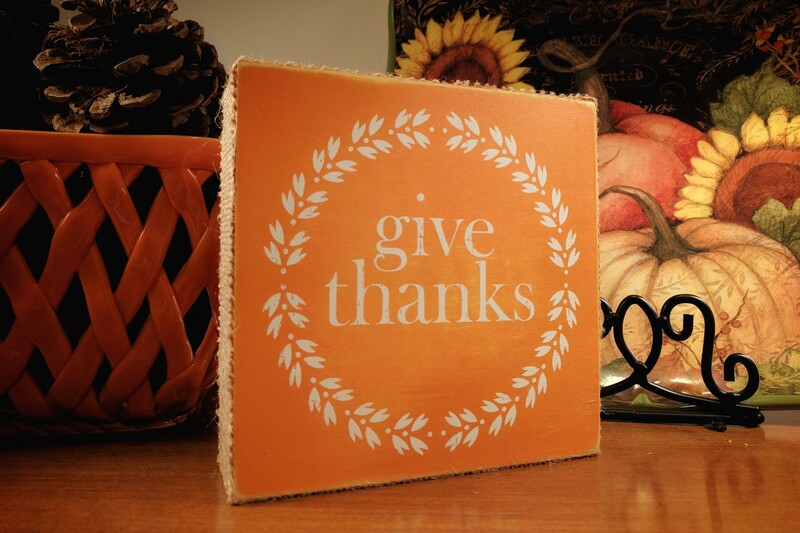 It's the day we all get together and celebrate what we're thankful for (which, really, should be every day). It's also a day strongly associated with turkeys. 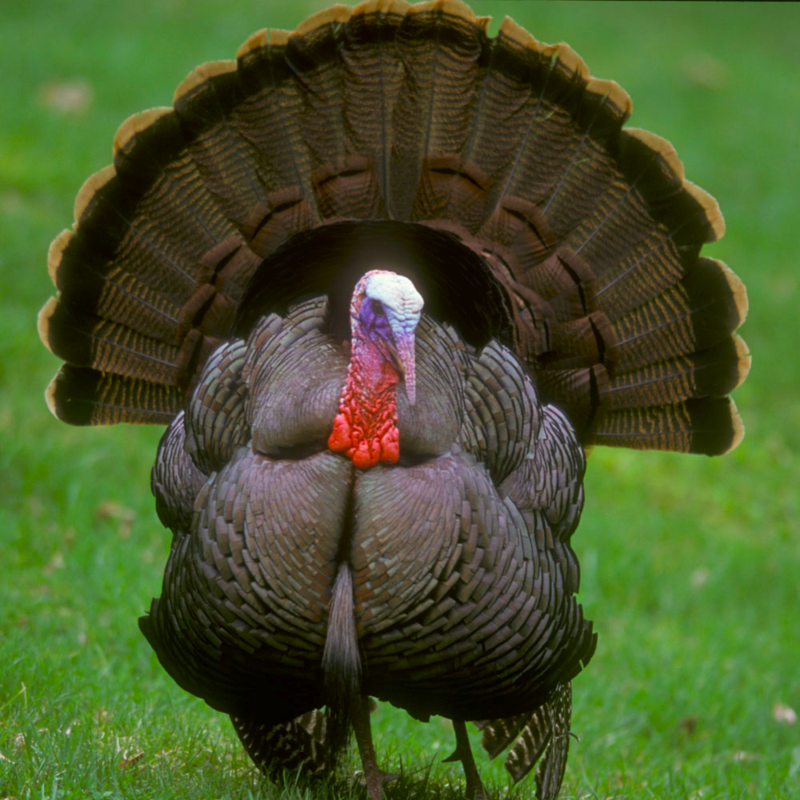 In fact, turkeys are the Santa Claus of Thanksgiving... except they don't actually bring gifts. I mean, unless you count their glorious meaty bodies as "gifts," in which case they do. But I don't think that's really a voluntary decision, so it has nothing to do with goodwill towards men. Either way, we're glad those delicious birds are around for our consumption. 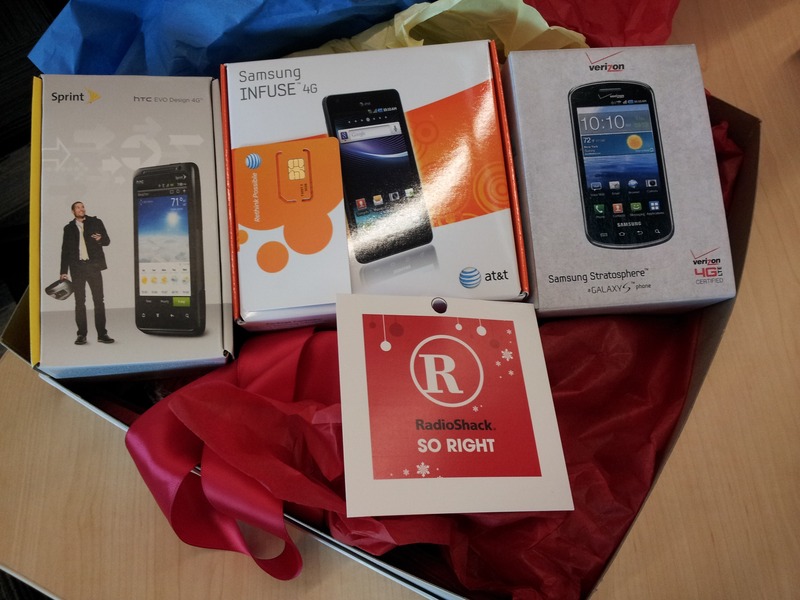 Before we get into the giveaway details, we want to give a shoutout to the guys at RadioShack.